An update on ethical labels in the personal care industry will be given at the Natural & Organic Products Asia trade show, taking place in Hong Kong on 29-31st August. Amarjit Sahota from Ecovia Intelligence is one of the key speakers at this leading trade show in Asia. His seminar will take place in the Natural Business Forum at 2pm on Wednesday 29th August. The trade show has over 220 exhibitors, with Ecovia Intelligence having stand C3. 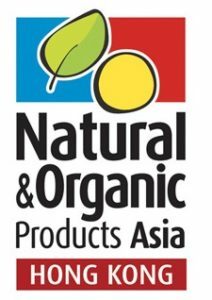 Since 2014, Natural & Organic Products Asia (NOPA) has been the leading trade platform for all things natural and organic in Asia. The 2017 trade show had exhibitors from over 23 countries, showcasing natural, organic, and healthy products from across the globe.